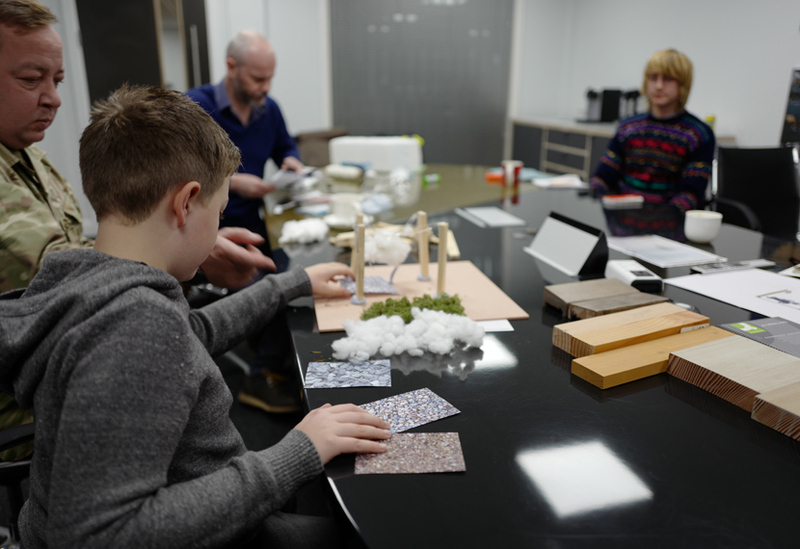 We were delighted to be asked by the North Yorkshire Society of Architects to sit on a judging panel for a competition aimed at harnessing the imagination and creativity of primary school aged children. 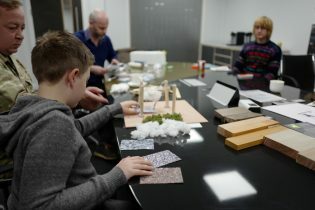 The NYSA led competition sought designs for an installation for the National Trust’s contemporary art programme, folly! that celebrates the playful and whimsical style of Studley Royal water garden. 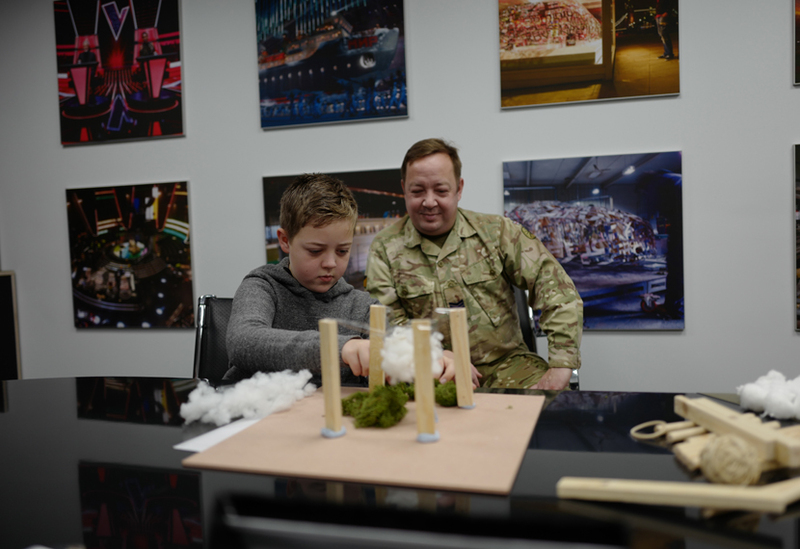 Selected from over 1,800 competition entries, the winner was 11 year old Foster Carter, from Le Cateau Primary School who took inspiration from the Yorkshire weather with his design entitled: The Raining Cloud. 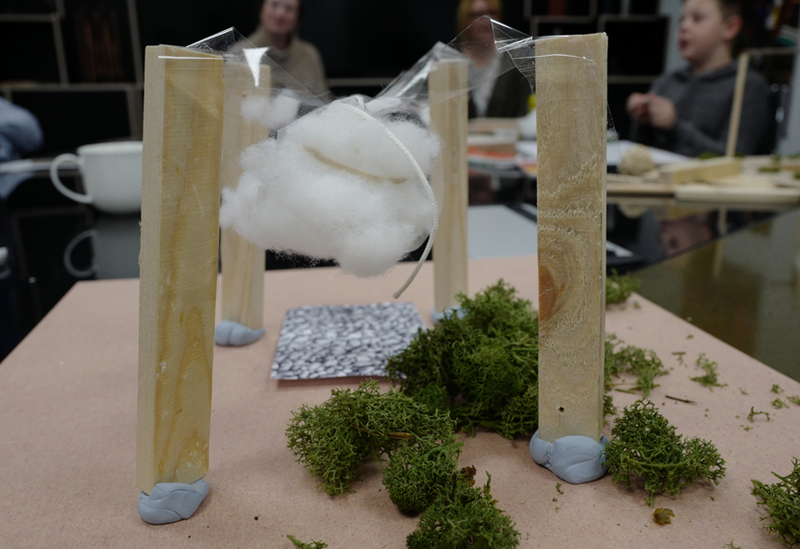 His installation uses a 4.2m wood frame to hold up a water retaining ‘cloud’ and will be manufactured here at Stage One before being installed at Silver Pond in Studley Royal’s water garden where visitors will be able to explore the folly and who knows, maybe even get wet! 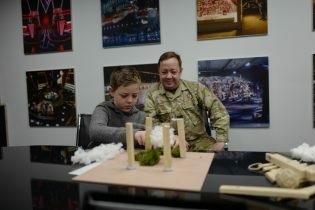 We love the opportunity to get involved in projects that promote design and making to a whole new generation. 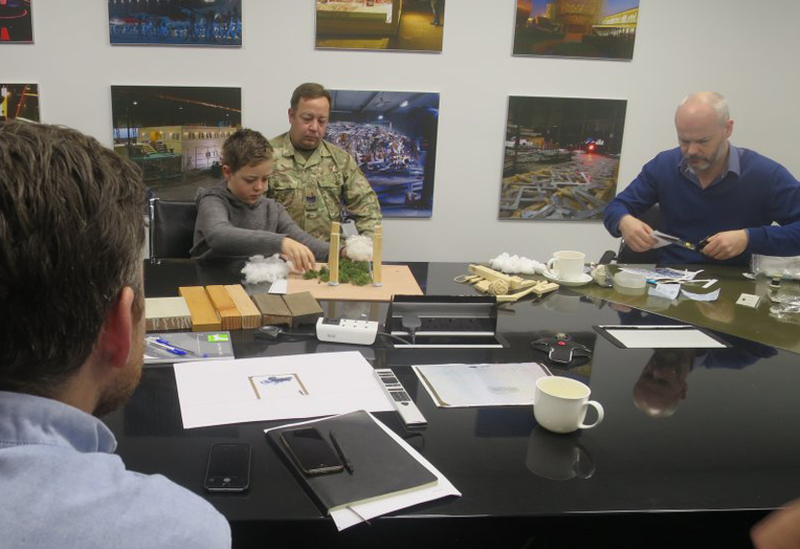 With recent school visits from A level product design students to a collaboration to create a bike park during the Tour de France, getting the next generation interested in how things are made also brings us a refreshing new perspective.